Mixing punk rock with traditional Celtic music, Celtic punk bands or Irish punk bands have one of the most dynamic sounds in rock music. The genre rose to prominence in the 1980s and has only continued to grow in popularity. Even though that was the genre's most prominent period, Celtic punk bands emerged a decade earlier and incorporate elements of folk music in their sound. 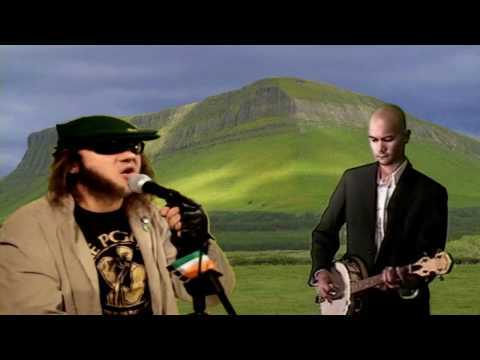 Though it may seem like strange bedfellows, it is what made Irish punk bands so popular and the best Celtic punk bands seamlessly incorporate both elements, while also instituting covers into their explosive live sets as well. So, what are the best Celtic punk bands? Any list of Irish punk bands has to include the likes of The Pogues, Dropkick Murphys, Flogging Molly, Blaggards, Black Irish Texas and The Tossers. These are some of the biggest names in Celtic punk, and with good reason. If not for the popularity and influence of these bands, then Celtic punk wouldn't have the strong underground following that it has. That said, it's up to you to determine what are the best Celtic punk bands. If you notice a band that specializes in Irish punk isn't on this list and should be, feel free to add them. This list answers the questions "who are the best Celtic punk bands of all time?" and "who is the greatest Celtic punk musician ever?"